With machines becoming more and more sophisticated, people are often worried that robots and AI are going to take over their jobs. Siri has now taken the form of a personal assistant and fast food restaurants are putting in ordering kiosks to avoid the lines. 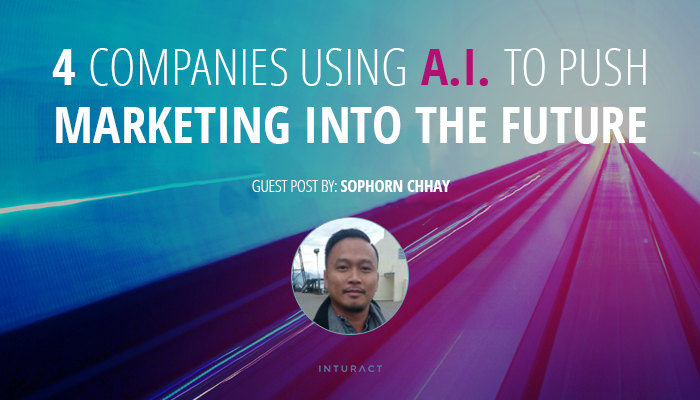 So, even professionals like marketers are understandably concerned about the looming threat of AI. However, the AI we are seeing hit the market is actually more like the marketer’s greatest ally. 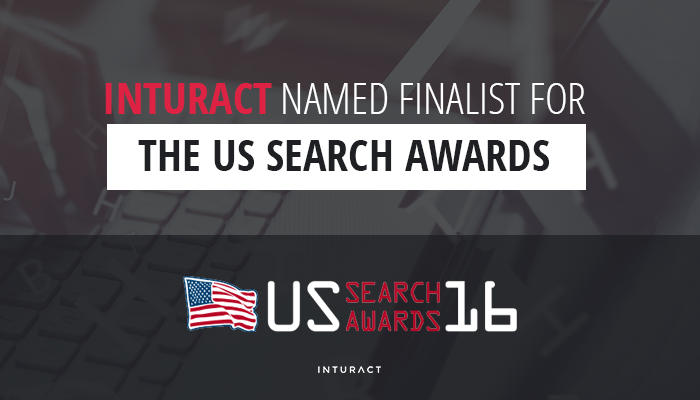 We are over the moon to share with you that Inturact has been included on the short list of potential recipients for the “Best Use of Content Marketing” from the 2016 U.S. Search Awards for our work with SpinalCord.com! The prestigious award ceremony, which is in its 4th year, is being held in Las Vegas on October 12 in conjunction with Pubcon’s Annual Marketing Conference. Apple Plans to Remove Google as Default Search Engine? What Does this Mean for SaaS? Apple knows how to pack a punch. After a five year partnership with Google, Apple is planning to oust Google as the default for its Safari browser on IOS in favor of, potentially, Microsoft’s Bing or Yahoo (which is powered by Bing).